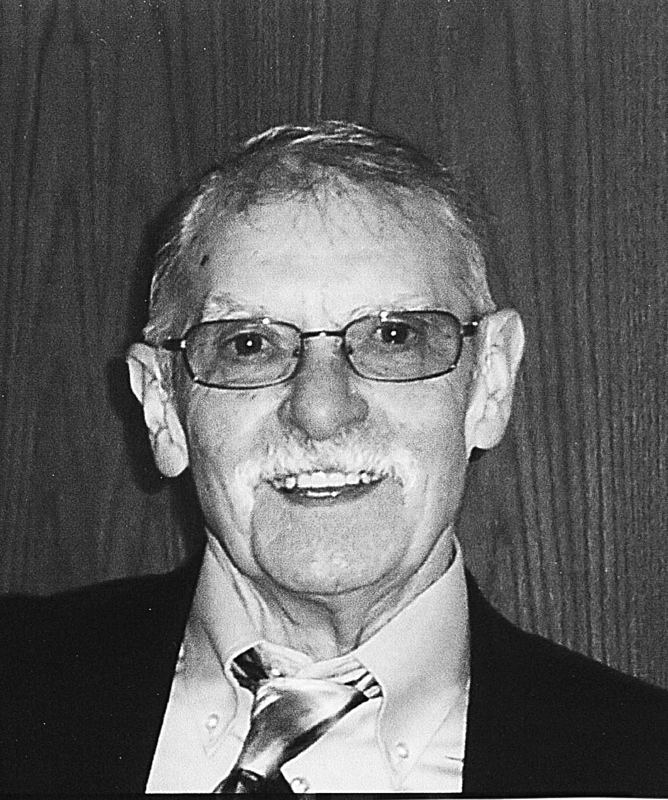 Kenneth O. Smith, 80, passed away April 17, 2012, at his home in Eureka surrounded by some of his family, following a short battle with lung cancer. He was born March 19, 1932, in St. Maries, Idaho, to Lester and Ethel (Powell) Smith and attended Rogers High School in Spokane before entering the Marine Corps and serving in the Korean War. Ken was a master craftsman. He worked many years as a finish carpenter and in later years as a building contractor. He was an avid outdoorsman who loved hunting and fishing. Ken is survived by his wife of 59 years, Audrey Smith; a sister, Eleanor Kratz of Delaware; four children, Linda Horan of Seattle, Connie Matthews and husband Robert of Montana, Matthew Smith and wife Candy of Spokane, Callie Smith of Seattle; cousin, Dave Peterson of Montana; 12 grandchildren; four great grandchildren; and his lifetime friend, Robert “Butch” Miller of Spokane Valley and several nieces and nephews. He was preceded in death by his parents, sisters Esther Rouleau and Jackie Mosher; half brother and sister, Ilene and Charles Malloy; and sons, David Smith and Kenneth Smith. Visitation was Thursday, April 26, from 1 to 8 p.m. Funeral services were Friday, April 27, at 1 p.m. at Hazen & Jaeger Funeral Home, 1306 N. Monroe St, followed by interment at Greenwood Memorial Terrace.